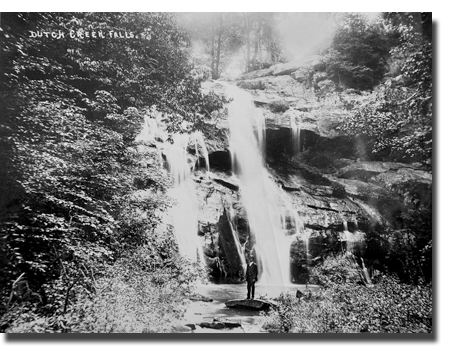 But, the good news is that on the grounds behind the Valle Crucis Conference Center there is a lovely waterfall. The short hike to the falls is special as well. Check it out if you are ever in the area.